Times Square is one of the most iconic locations in the United States, or even the world. Home to the Broadway Theater District and countless shopping, dining, and nightlife options, it is a popular tourist destination. Add the central Midtown location, and it is popular among business travelers as well. Despite all that, Times Square is known more for its bustling energy and eye-popping signs than its places to stay. 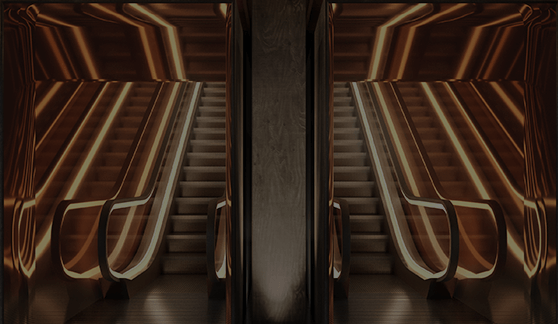 We saw a gap in the area’s hotel set which we could fill—creating a new luxury offering that is sophisticated enough for business travelers, yet comfortable enough to feel like home for leisure travelers. A gap perfectly suited for the EDITION brand’s style of modern luxury. So, we did just that. The stylish rooms and communal spaces of the Times Square EDITION have a comfortable and luxurious feel while also meeting the needs of business travelers with highly functional, technologically advanced work environments. We wanted to build an “office away from the office” and a “home away from home,” all in one. At the same time, we set out to create a new way to engage with Times Square. Most experience it outside among the chaos, from the street level looking up. Or, they are isolated inside buildings, looking down at the freneticism. But now, there is another option: we built outdoor spaces into the hotel, letting guests take in the sites outside, immersed in the incredible energy yet well out of the fray. The EDITION gives travelers new highs to expect from stays in Times Square. The Times Square EDITION rooms have a clean, minimalist design which anchors guests in a feeling of modern luxury. Most feature floor-to-ceiling windows with direct views of the square—perfect for an upscale at-home or in-the-office feel. Some rooms offer private balconies for those who want to experience the exuberance of Times Square with all of their senses. 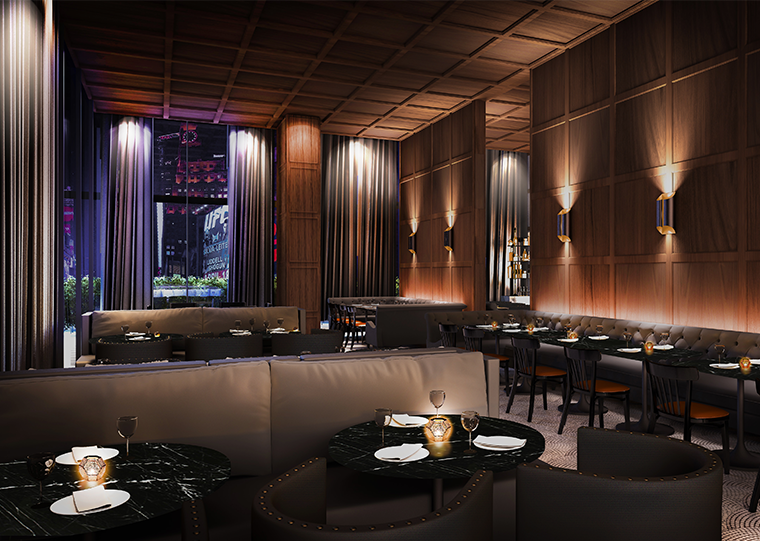 Guests have access to 40,000 square feet of distinctive food and beverage outlets. 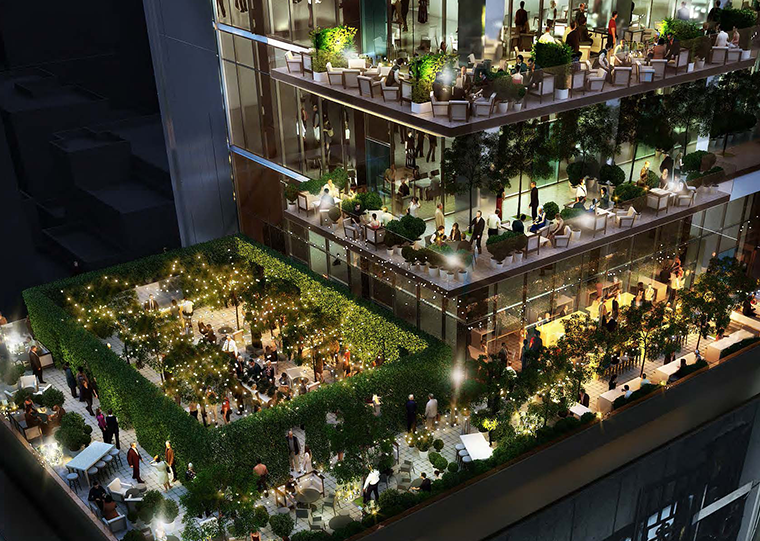 This space includes a signature restaurant with a 5,800 square foot beer garden, an event deck overlooking Times Square, and an all-day dining venue featuring terrace views of the square. 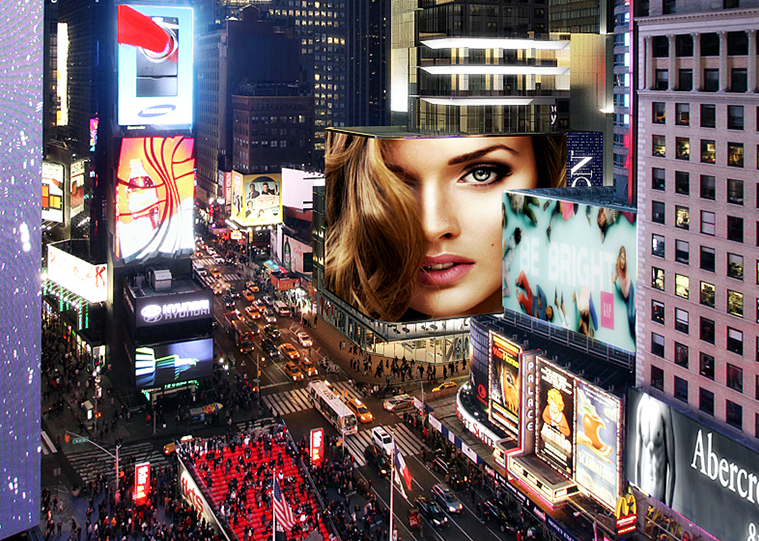 The impact of the Times Square EDITION is not limited to what happens inside the property. It also contributes to the iconic atmosphere of the square with a new LED sign, which is one of the largest and most technologically advanced in the world. For leisure travelers and businesspeople alike, this is a new way of experiencing Times Square. Winthrop Realty Trust, headquartered in Boston, Massachusetts, is a NYSE-listed real estate investment trust (REIT) focused on acquiring, owning, operating and investing in real property as well as real estate financial instruments including CMBS, bonds, REIT preferred and common stock.